Southern Charm Gift Baskets provides beautiful gift baskets – for both consumers and businesses alike – that show appreciation and lead to repeat customers and lasting relationships. 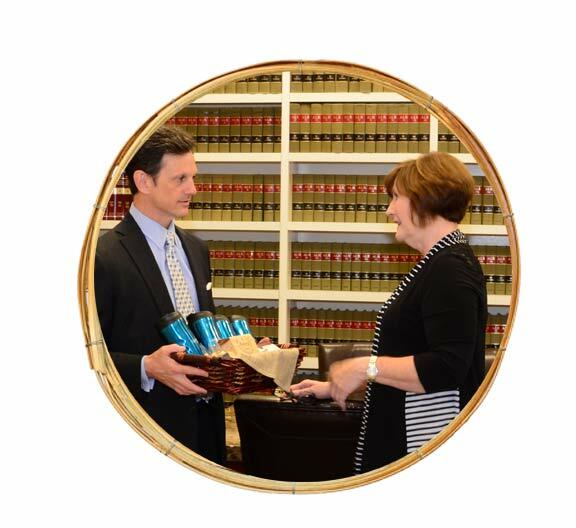 Choose from our wide assortment of gift basket options – themed, branded, or custom. Have a chocolate lover, coffee lover, gourmet food lover, gardener, sports enthusiast? We have dozens of themed baskets that are sure to bring smiles to faces! Want to provide giveaways with your company logo? We can design a basket with your company colors and brand. Want something “outside the box and into the basket”? 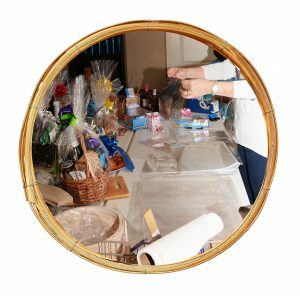 Consider a “Design it Yourself” gift basket with everything you know the recipient will absolutely love! Who would YOU like to appreciate? Consider sending a gift basket to a business referral source, co-worker, friend, teacher, coach, graduate, neighbor, etc.) or for special occasions, such as birthdays, holidays, sympathy, get-well, congratulations, etc. Owned by B.J. Greer, Southern Charm Gift Baskets started in 2010 out of Rock Hill, South Carolina. Since its inception, the company has grown to include a team of staff with delivery to the Charlotte, North Carolina, area and beyond. Each gift basket is meticulously designed to the sender’s specifications in hopes to bring surprise, comfort, and/or joy to the recipient. The Southern Charm team goes above and beyond to find out what basket recipients like and want, then seeks to make the gift-giving experience as seamless as possible. The customization of Southern Charm Gift Baskets doesn’t end with ideas on our website, however. Our customized services are limited only by your imagination! We provide a fast, efficient, reasonably-priced product. Normal turnaround time is approximately 2-3 days; rush jobs are charged 10% of the basket cost. Our goal is to meet your requirements as closely as possible, and we welcome any and all feedback.